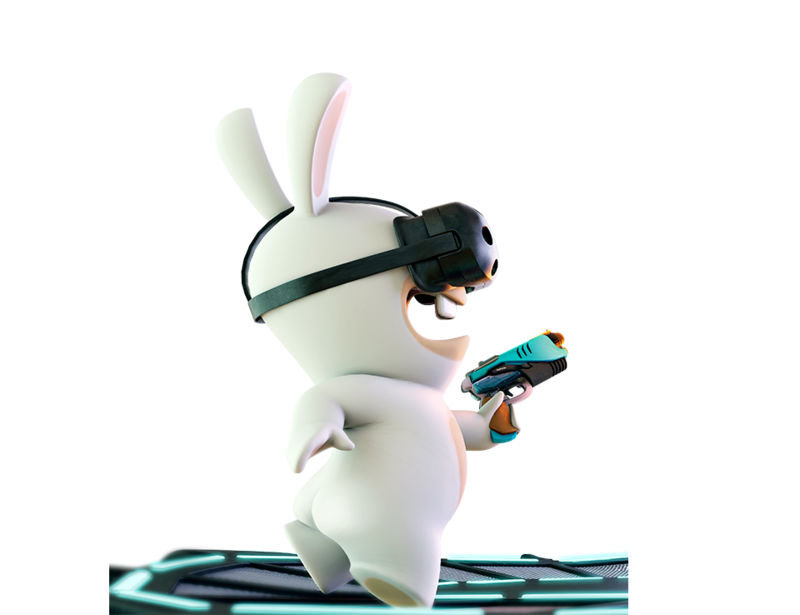 Triotech enters Virtual Reality attractions market featuring Ubisoft’s Rabbids and Assassin’s Creed. 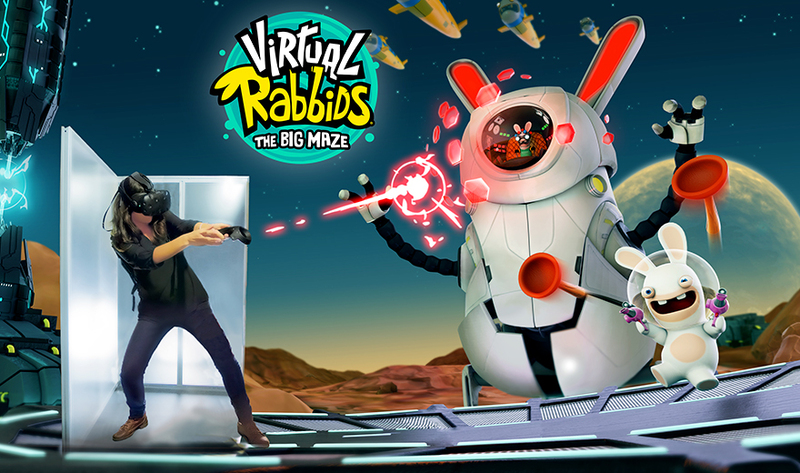 Ernest Yale, founder, President & CEO of TRIOTECH, the digital interactive attractions market leader, is proud to announce that the company is entering the Virtual Reality market segment. UBISOFT, leading creator, publisher and distributor of interactive entertainment, will provide content for TRIOTECH’s latest offering, which is showcased at the International Association of Amusement Parks & Attractions annual trade show in Orlando this week. 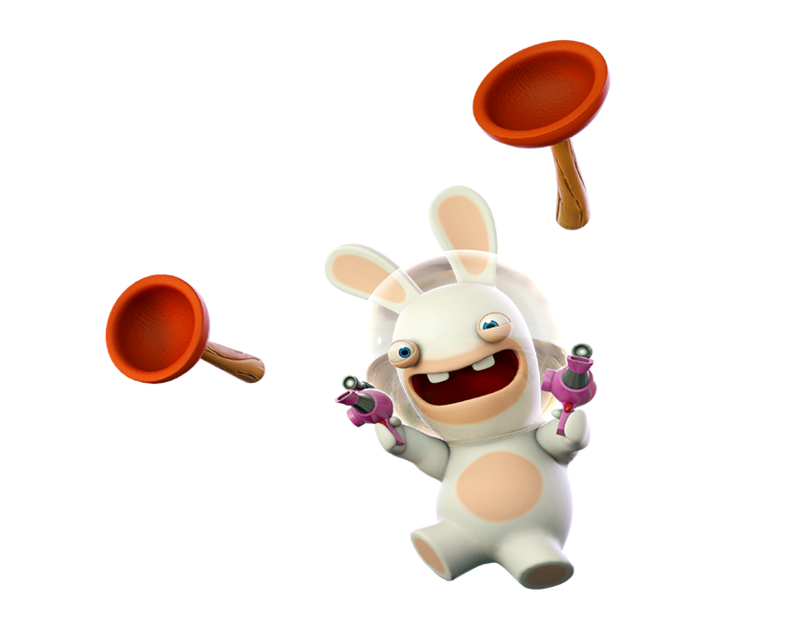 “This partnership is part of Ubisoft’s strategy to open new doors to our rich video game worlds such as Rabbids and Assassin’s Creed, enabling us to create immersive experiences for our fans while reaching out to new audiences”, said Deborah Papiernik, Senior Vice President, New Business of UBISOFT. The new attraction uses Virtual Reality and combines complete immersion and interactivity that takes players into an engaging virtual adventure that in reality only takes a small footprint. Furthermore, the product is fully modular so that it can fit practically any space from 10 sq. meters or more. It is powered by technology from ASTERION VR, a leader in the development of indoor Walk VR experiences and a technology partner of TRIOTECH.